After someone files an accident lawsuit in Riverside, the involved parties will go through a pre-trial process known as discovery. Discovery refers to the exchange of information between each party’s accident lawyers . A deposition is an important component of discovery. During a deposition, a witness or other party is placed under oath. The accident lawyers will ask questions and the individual will have to answer truthfully. Although the individual is under oath, there is no judge or jury present. When you watch this video, you’ll learn more about depositions for accident lawsuits. You’ll discover the role of the court reporter and you’ll learn that the testimony given during a deposition may be used during the trial. For example, it may be found that a witness gives testimony during the trial that contradicts what he or she said during the deposition. How Is Personal Responsibility Assessed in an Injury Case? After sustaining injuries in a trip and fall accident, consider visiting a personal injury lawyer in Riverside to discuss your legal options. 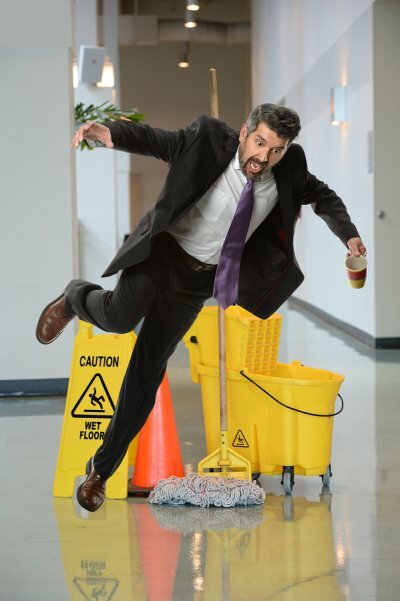 A slip and fall lawyer will thoroughly review the case to determine the factors that contributed to the accident. Sometimes, these accidents are the fault of the property owner or manager. But even if you might have been partially at fault for the incident , it’s still worth your time to speak with a personal injury lawyer. Personal responsibility for your injuries might reduce your compensation, but the defendant might still be held partially liable for your losses. For example, your compensation might be reduced if it is determined that you wore unsafe footwear or if you were texting while walking. You may be considered partially responsible for your injuries if you were engaging in other unsafe behaviors like walking backward. It’s important to fully disclose the details of the incident to your personal injury lawyer so he or she can properly prepare your case. What Are Your Rights if You’re Injured by a Government-Owned Vehicle? 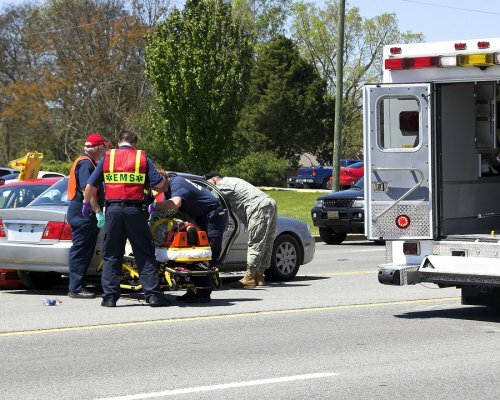 Most car accident lawsuits are filed against allegedly negligent individuals who were driving their own cars. But thousands of government-owned vehicles are on the roads in the U.S. and they can just as easily be involved in a car accident. For any type of accident, you have the legal right to consult a car accident lawyer in Riverside. He or she can pursue compensation on your behalf for your losses, including medical expenses and property damage. If the accident involved a federal employee, your car accident lawyer may file an administrative claim under the Federal Tort Claims Act. These claims are based on acts or omissions. In other words, they allege that the federal employee failed to do something or did something that was somehow negligent. If the administrative claim is denied, your car accident lawyer can then file a lawsuit, provided it is filed within six months of the denial. In some cases, accidents are caused by environmental hazards such as poorly constructed or maintained roadways. A lawyer may file a claim against the entity responsible for the construction or maintenance of the road.